Jupiter, planet of abundance, good fortune, blessings and abundance is traveling through the air sign of Gemini these days and will be until June 2103. Gemini is a mental sign of information gathering and busy-minded-ness. Anything Jupiter is involved will expand and grow, The tendency with Jupiter in Gemini is to make your mind VERY busy. A super busy activated mind can lead to chaotic, scattering thoughts and lack of focus. Lack of focus combined with an overactive mind can leave you feeling quite stressful and activate latent anxiety. What to do? Meditate and ground yourself. Ground yourself by sending your grounding cord directly into the Earth. Perfect practice to do before you begin your meditation. Meditation quiets the mind, clearing it of toxic, anxiety-producing thoughts, allowing the mind to rest peacefully. A peaceful mind is void of worry, fretting, and does not entertain stress. Peace becomes the only path and Peace will let you focus your attention on what you WANT, not on what you don’t want. Learn beautiful guided meditations led by John Corsa, clairsentient intuitive healer and crystologist at Reclaim Your Intuition. It works for me! 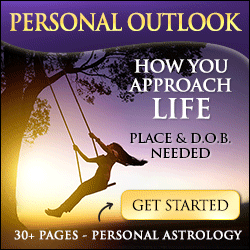 Cindy Morris is a practicing astrologer and writer for over 30 years. She is the author of Priestess Entrepreneur: Success is an Inside Job and numerous short memoir stories. 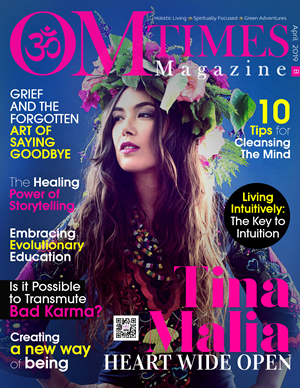 Cindy has a Masters in Social Work, have run a successful flower shop, was raised in the Bronx and now live in Boulder, CO where she collaborates with intuitive healer and crystologist, John Corsa in our Ignite Your Soul Potential transformational work.